Welcome to Week 14 of the college football season. This week’s college football playoff rankings saw Michigan drop from the top-4 and Georgia take their place. This weekend will feature all the conference championships and have the playoffs settled. Coming into this weekend, my top 10 is almost similar to the playoff rankings. 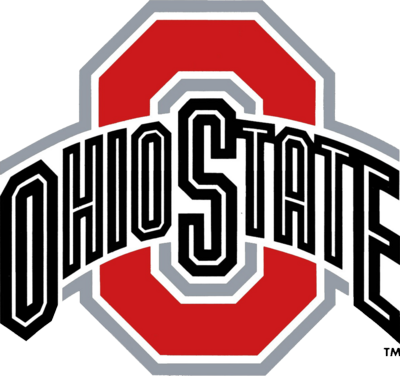 Ohio State manhandled Michigan in the top game of last week. Alabama, Clemson, Notre Dame, Georgia and Oklahoma took care of business. My record last week was 8-4, which lowered my overall mark to 44-13 and my winning percentage dropped 80 to 77.2%. 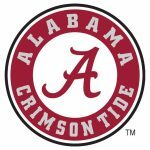 Alabama will meet Georgia in the SEC Championship. 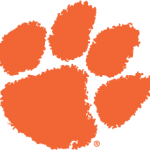 Clemson will take on the Pittsburgh Panthers for the ACC crown. Oklahoma will try to get their revenge against Texas in the Big-12 Championship. Ohio State will take on Northwestern for the Big Ten Championship. Let’s Get Started!! 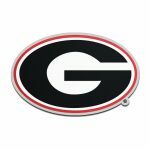 We start things off with the SEC Championship as the top-ranked Alabama will battle the 4th ranked Georgia Bulldogs. Alabama has dominated all their competition throughout the season. 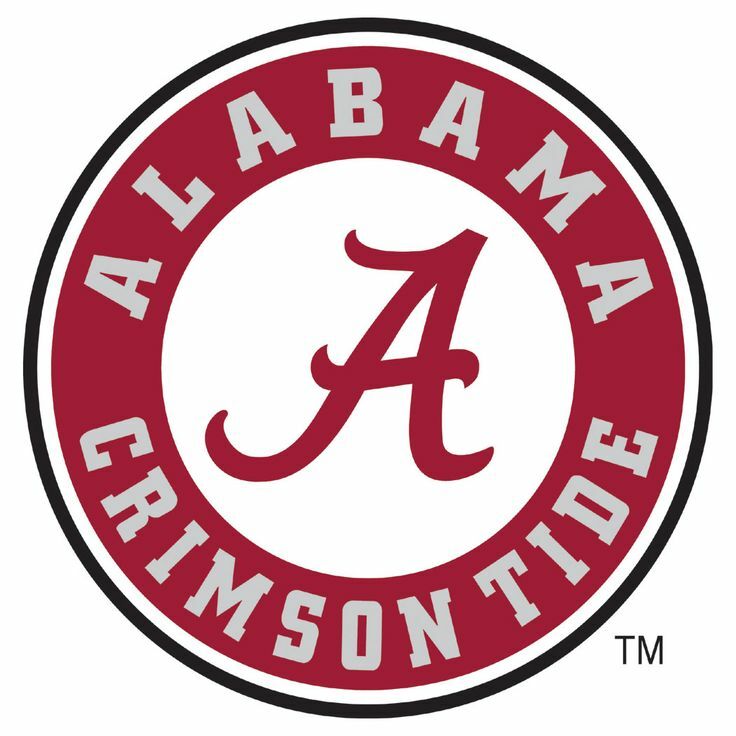 The Crimson Tide have held down the top spot all season and Tua Tagovailoa has played damn near perfect football and the Tide defense is improving every week. We all know that this is the rematch from the championship game from a year ago. Will the Tide roll over the Bulldogs again? 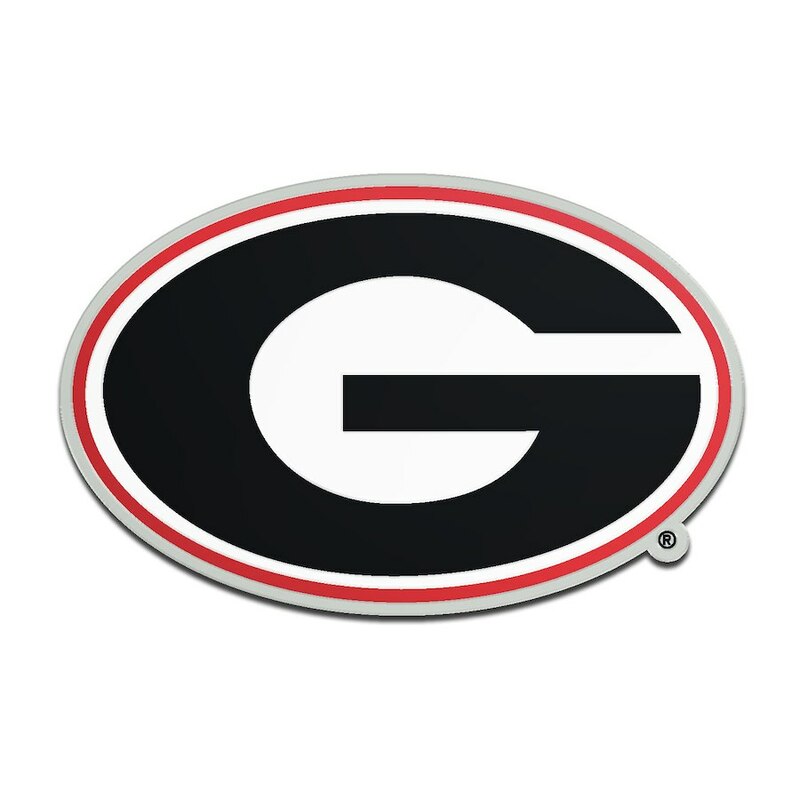 Georgia comes into this game as the winners of the SEC East division. The Bulldogs suffered one setback this season and that was against LSU on the road. Since the loss, the Bulldogs have been on a roll. As far as this game, if Georgia can control the game with their running, they have a chance. Jake Fromm will need to make plays also and I’m going with the upset. We head to the Big-12 as we have a rematch from earlier in the season. 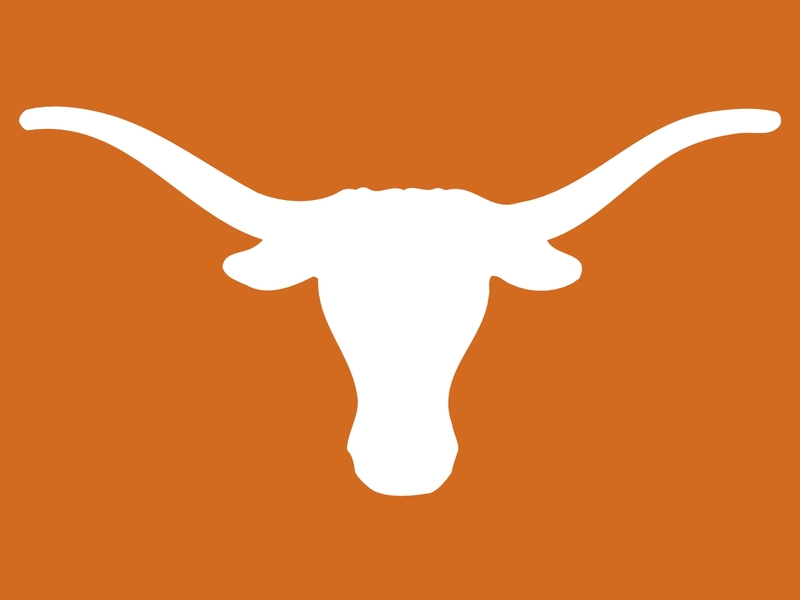 The 14th ranked Texas Longhorns will battle the 5th ranked Oklahoma Sooners. The Red River Rivalry will take front and center and the Longhorns won earlier in the year. Texas finished the season on a three game winning streak after dropping two in a row. 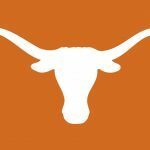 If the Longhorns are able to beat the Sooners again, it will help their chances of reaching a major bowl game. Will they beat Oklahoma again? 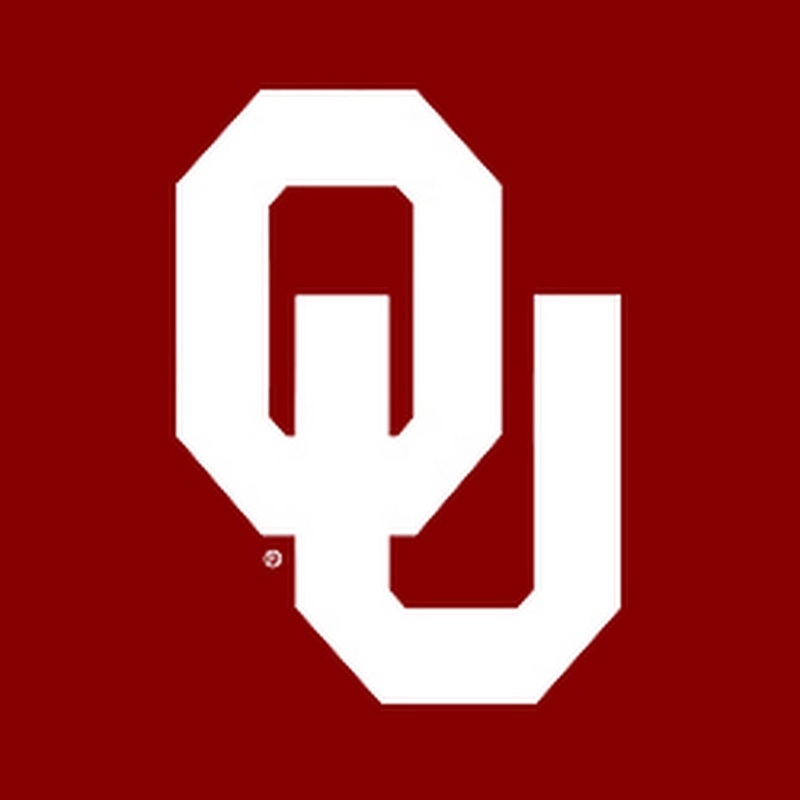 Oklahoma has one of the most potent offenses in the country as they average 50 points a game. On the other hand, the defense is giving up more than 30 points a game. With a win over Texas, the Sooners could slide into that four spot and reach the playoffs again. Can’t envision the Sooners losing twice to the same team in a year. We now head to the Big Ten Championship game with playoff implications. 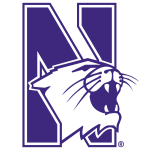 The 21st ranked Northwestern Wildcats will face the 6th ranked Ohio State Buckeyes. Northwestern enjoyed a very successful season with lots of ups and a few downs. The Wildcats finished with an 8-4 record with big wins over Michigan State, Iowa and Wisconsin. Northwestern barely loss to Michigan and Notre Dame, but they also lost to Akron and Duke. Can they upset Ohio State? The Buckeyes dropped in the playoff rankings after barely beating Maryland two weeks ago. Last week, Ohio State played their best game when they blasted Michigan. 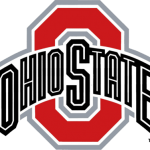 Ohio State should continue to play well and should easily beat the Wildcats. We head out west for the Pac-12 Championship and they’ll be playing Friday night. 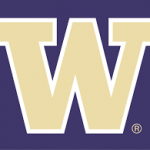 The 17th ranked Utah Utes will take on the 11th ranked Washington Huskies. First off, this is a rematch from earlier in the season as the Huskies won 21-7 at home. 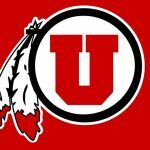 The Utes finished the season winning 7 of their last 8 games. With an improved defense and offense that has scored at least 30 points in their last four games. 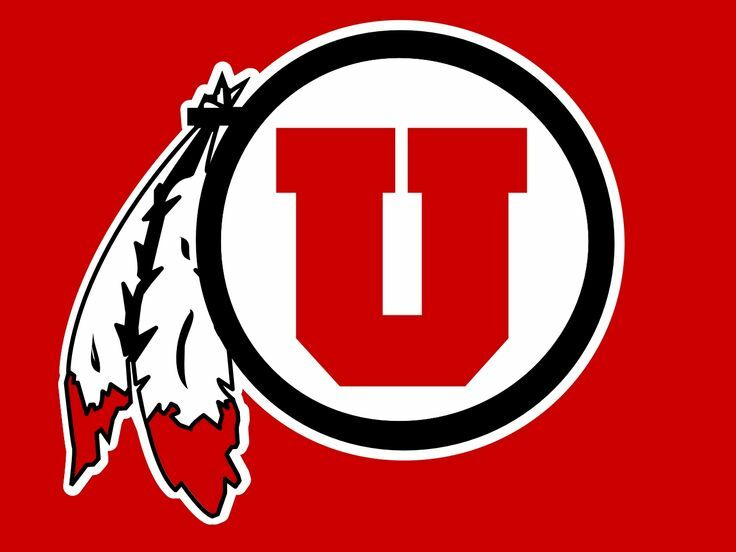 Can the Utes avenge one of their early season losses? Washington played their best game last week on the road against Washington State and killing their playoff hopes. Jake Browning has been efficient, and the defense showed why their one of the best. 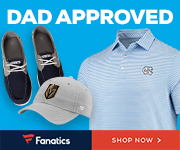 Can they repeat their early season performance against Utah? 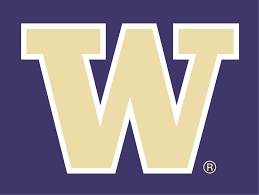 I’m thinking the Huskies will win again. We stay out west for the Mountain West Championship game. 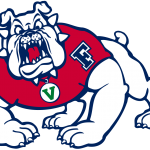 The 25th ranked Fresno State Bulldogs will take on the 22nd ranked Boise State Broncos in a rematch from about a month ago. 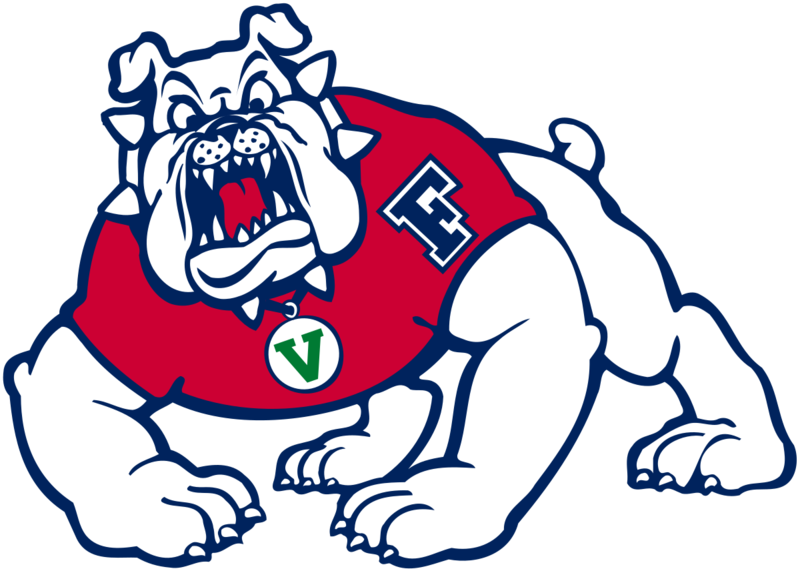 Fresno State had their 7-game winning streak snapped by the Broncos. The Bulldogs defense is one of the better ones of the nation as they give up less than 14 points a game. Can the Bulldogs cap off their magical season heading into the bowl game with their 11th win? 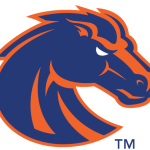 Boise State enter this game riding a 7-game winning streak and ended their regular season with an impressive win over Utah State. 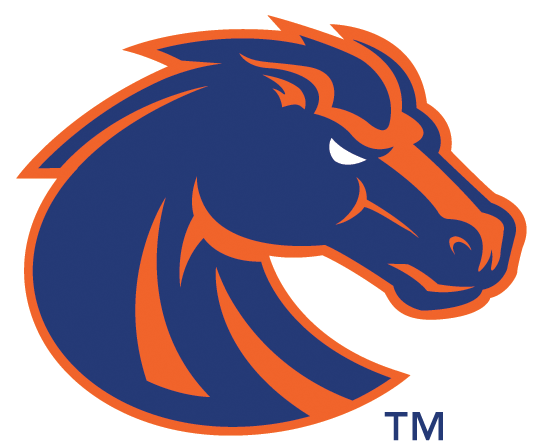 I’ve stated before that Brett Rypien is an underrated QB and think he’ll lead them to the win. The final game of the weekend for me and it’s the ACC Championship game. 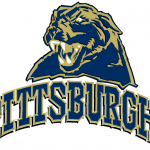 The undefeated 2nd ranked Clemson Tigers will battle the 7-5 Pittsburgh Panthers. The Panthers season was looking to be another disappointment with their 3-4 record. 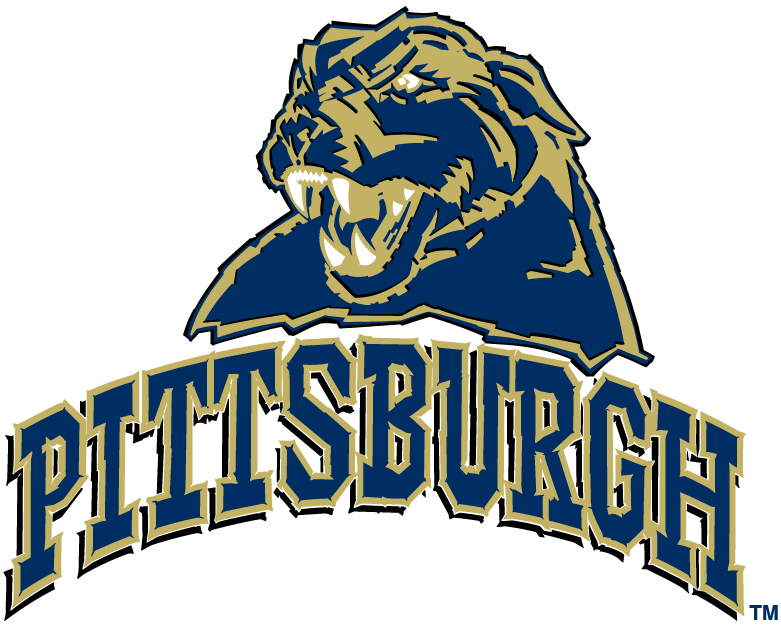 Pittsburgh went on a 4-game winning streak but lost in the season finale in Miami against the Hurricanes. The big question coming into this game is, can the Panthers avoid being blown out? The Tigers have dominated damn near all their opponents throughout the season. 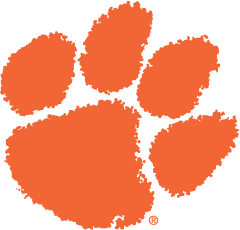 For Clemson, it’s pretty simple if they win and they’re headed back to the playoffs. Honestly, this game could get really ugly as Clemson should obliterate the Panthers. 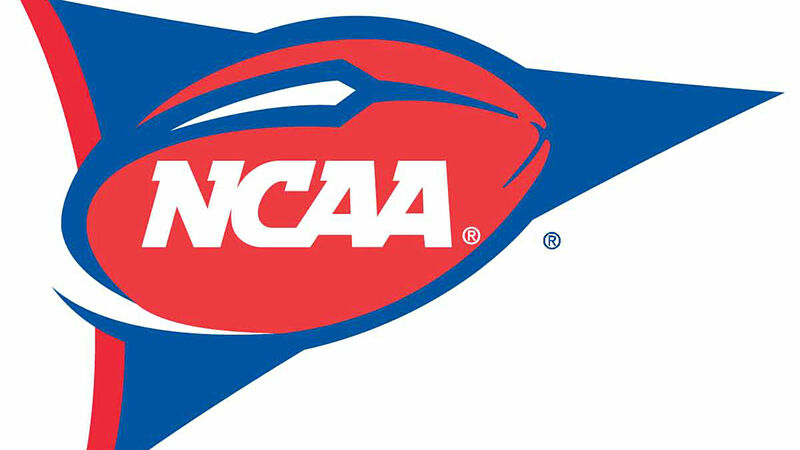 What game intrigues you the most during Championship week in college football? Do you see any upsets happening this weekend? What do you think about my predictions, my top-5 below after the games are over. Leave a comment below.